Our professionals strictly follow the established norms and standards of the industry while manufacturing these condensers. Supplier & Manufacturer of Process Condensers & Heat Condensers. 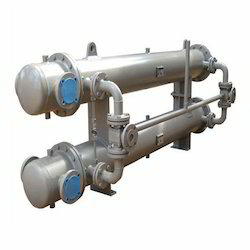 Our product range also comprises of Industrial Towers, Industrial Boilers and Industrial Vessels And Storage Tanks. 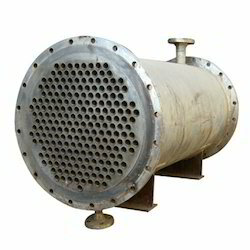 We are the most renowned manufacturer and supplier of Process Condensers that have robust construction and smooth finish. Being a customer oriented organization, we are engaged in manufacturing and supplying Heat Condensers.